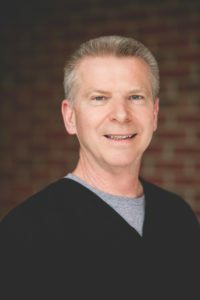 Bill Wall, DDS is a lifelong resident of Clarksville, a 1978 graduate of the University of Tennessee, Knoxville, and a 1983 graduate of UT Dental School. 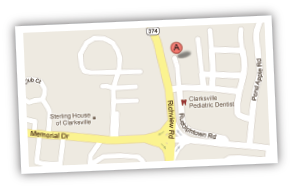 Following a general practice residency at the VA hospital in Kansas City, Dr. Wall opened his dental practice in Clarksville in 1984. Dr. Wall has over 25 years of experience with dental implants, and in August 2006 he was awarded a fellowship in the International Congress of Oral Implantologists. His family includes wife Anne; daughters Katy, Julia and Neely; sons-in-law Aaron Olita and Greg Bayles; and Katy and Aaron’s children, Charlie and Polly. In his free time, Dr. Wall enjoys hiking, working in his yard and UT football. Nina is a Clarksville native who graduated with high honors from Austin Peay State University where she earned her Bachelor of Science degree. 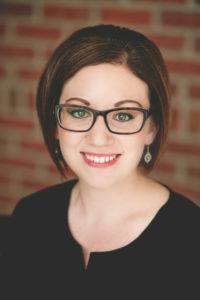 She then went on to attend the University of Tennessee College of Dentistry where she was an active participant in the student research program, while simultaneously earning her Doctorate of Dental Surgery degree. She is a member of the American Dental Association and the Eighth District Dental Society. 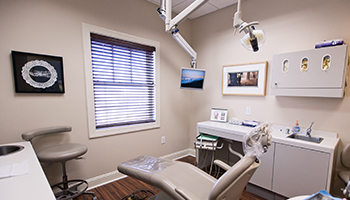 Dr. Sherrill is dedicated to providing optimal patient care with a gentle touch. In her spare time, she and her husband, James spend their time chasing their son, Maxwell around the house and doing everything possible just to keep up! Her hobbies include baking, playing the piano and interior design.